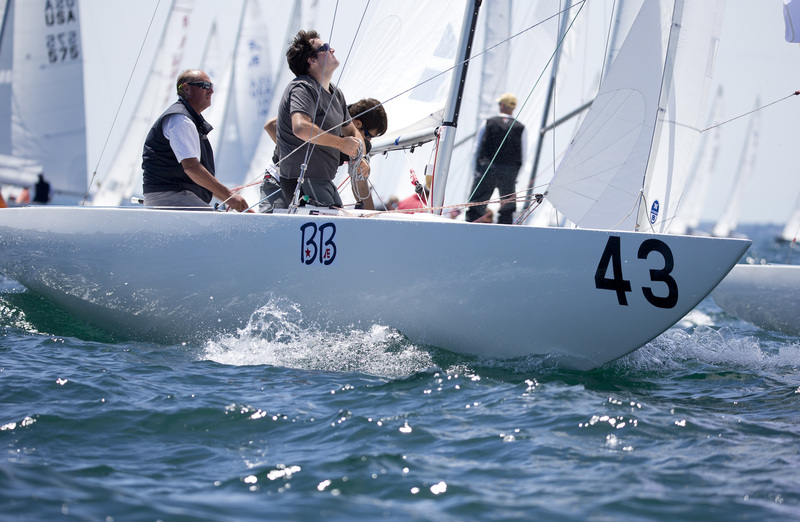 Subtle changes in an Etchell’s rig position and tension combined with slightly varying sail trim have dramatic effects on the performance of an Etchells. These measurements differ depending on the type of sails with which a boat is outfitted, the age of the hull and the brand of the spar – among other differences. 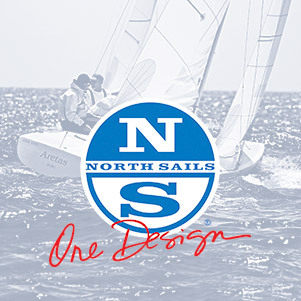 The guides and diagrams on this page provide suggestions for tuning and modifying an Etchells – according to class rules – from professional sailors, boatbuilders and sailmakers.